LaLa Anthony is ready for her close-up!! The entrepreneur is smizing on the cover of the new issue of LATINA magazine. 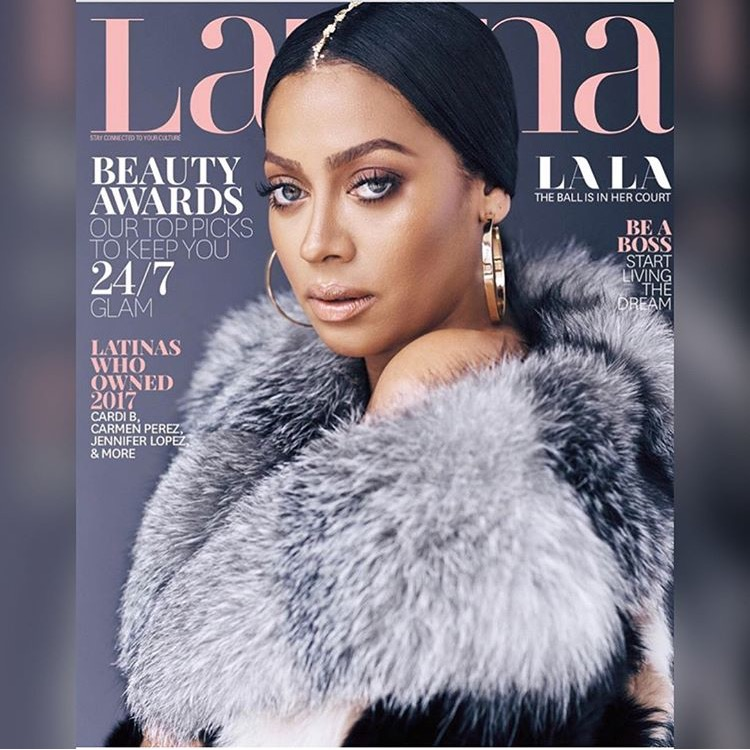 Though she is currently separated from husband, Carmelo, that hasn’t stopped LaLa from focusing on her new clothing line, acting and being a mom. Posted on November 16, 2017, in ENTERTAINMENT NEWS. Bookmark the permalink. Leave a comment.